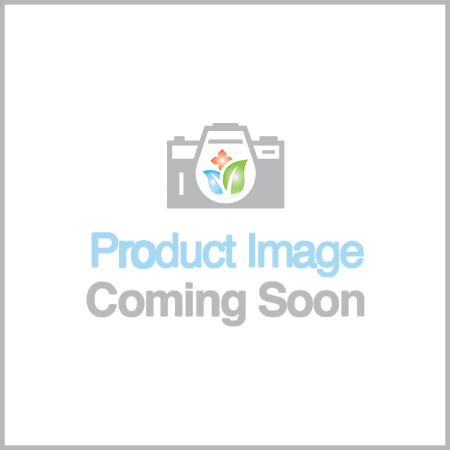 Wholesaler? log in or learn how to become a Wholesale Member! 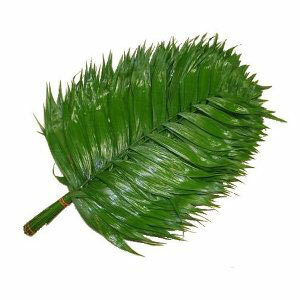 A tropical palm-style leaf, the Emerald leaf is a dark and rich green color roughly 18-24 inches in size. It is also more durable and not as rigid as some of it’s palm leaf cousins.